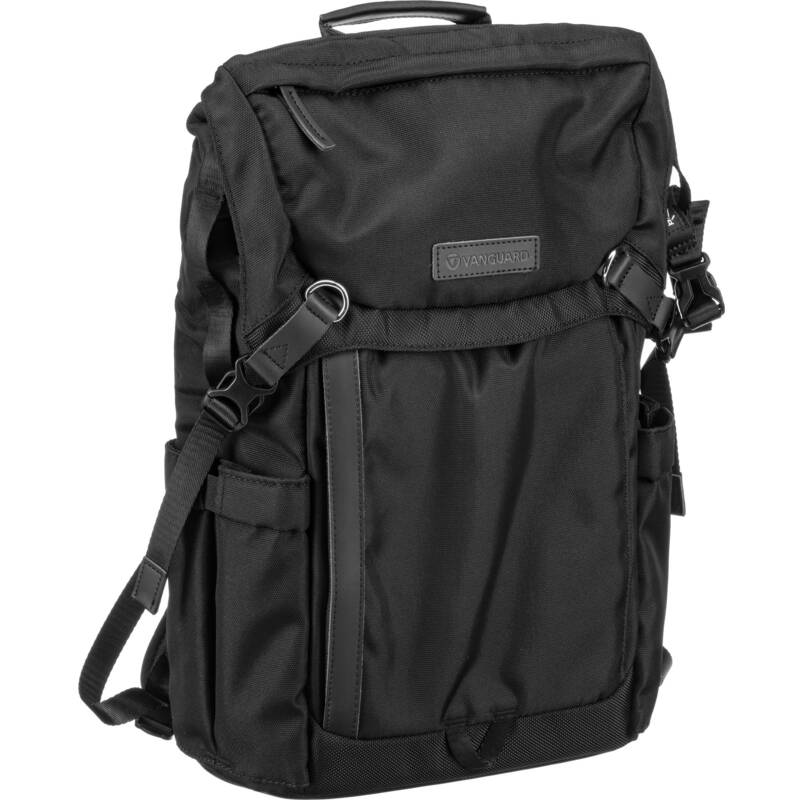 Store, transport, and protect two mirrorless, CSC, or hybrid cameras, four lenses, a flash, a tripod, and a 15" slim laptop, along with related accessories in this black VEO GM 46M Backpack from Vanguard. Photographers will appreciate the easy access, multiple pockets, and padded touch-fastening interior dividers. There's also a handy side pocket for storing a small tripod or other item. The pack features a top handle, backpack straps, and a rain cover. Box Dimensions (LxWxH) 20.45 x 20.3 x 6.85"